Mark Zuckerberg has been ordered to depose (orally testify outside of court) in an ongoing legal battle between the VR firm Oculus and ZeniMax Media, the parent company of Fallout 4 publisher, Bethesda. ZeniMax Media sued Oculus and Facebook in May last year, claiming that Oculus incorporated its intellectual property and code into the Oculus Rift headset. 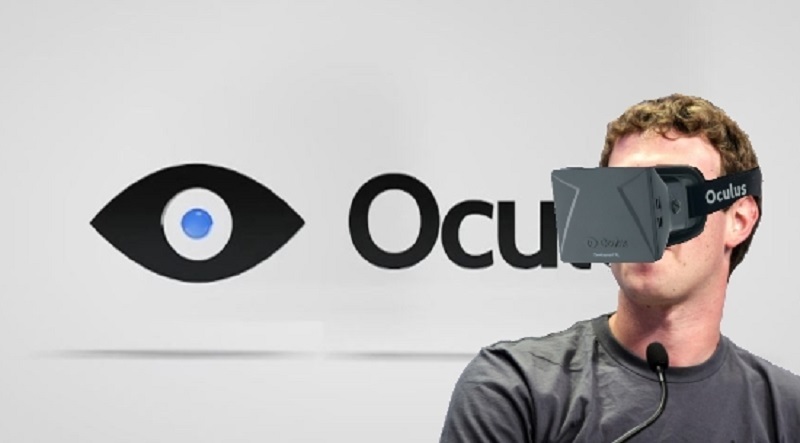 ZeniMax has argued that Zuckerberg tested out a prototype of the Rift, before Facebook purchased Oculus for an eye-watering $2 billion (almost R30 billion), which put him in a position of “unique knowledge” before Facebook bought virtual reality (VR) company Oculus in 2014. Outside of Zuckerberg and Facebook, ZeniMax also claims foul play on the parts of Oculus founder Palmer Luckey and game programmer John Carmack. It alleges Carmack and other ZeniMax employees were part of a collaboration with Oculus to improve the Rift and add VR elements to DOOM 3: BFG Edition – a game Carmack was involved in creating. Since then, Carmack has left ZeniMax to become the CTO of Oculus. Oculus claims that ZeniMax had no part in the creation of the Rift. The lawsuit is ongoing. Want to write for us? htxt.africa is hiring!